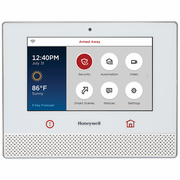 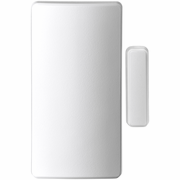 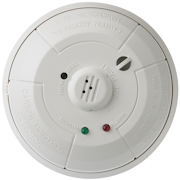 The Honeywell Lyric SiXSIREN is a wireless alarm siren, intended for use with the Honeywell Lyric controller that supports SiX™ series devices. 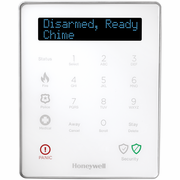 The Lyric SiXSIREN can be programmed and enrolled into the Honeywell Lyric Controller (LCP500-L) in a matter of minutes. 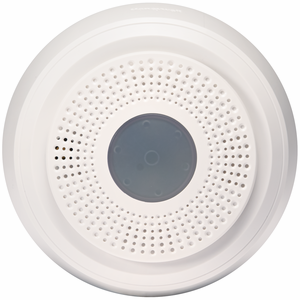 Once enrolled, the SiXSIREN device cannot be used with another security system until it is removed from the current controller. 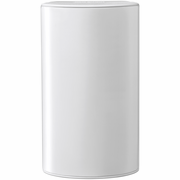 Each device has a unique MAC number located on the sticker on the unit. 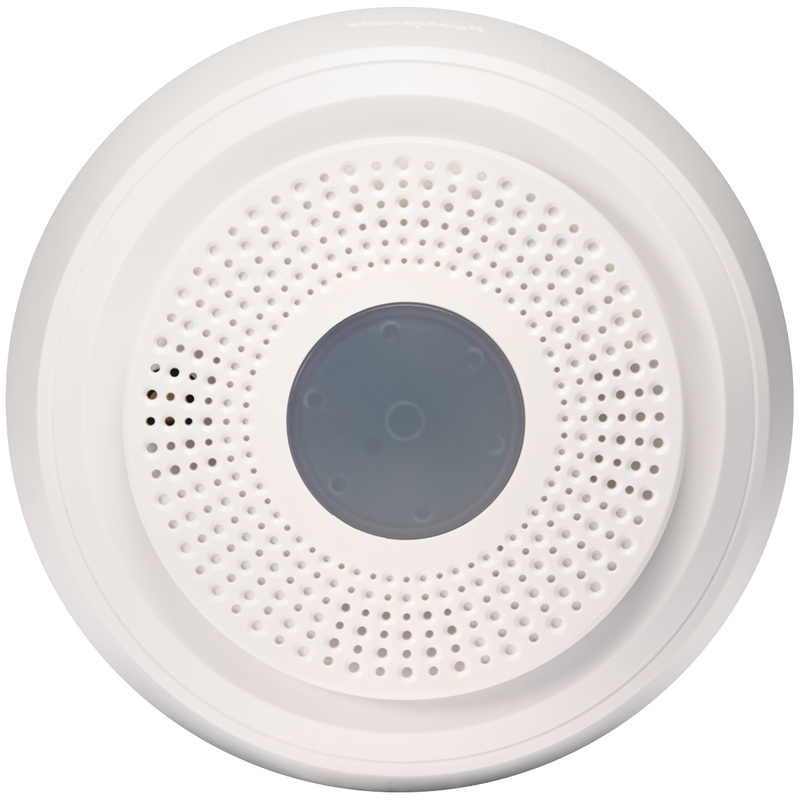 Boasting a 300-foot transmission range, you may place your siren in those far away extra bedrooms. 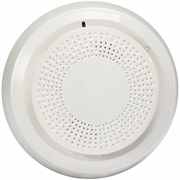 By using 128-bit AES encryption, rest assured your alarm siren signals are being sent and received securely by the Lyric Controller. 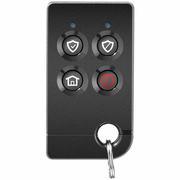 The SiXSIREN has tamper protection, to prevent anyone from deliberately tampering with the enclosure. 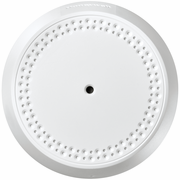 There are LED indicators on the door/window contact for visual sensor notifications. Copyright © 2019, AlarmClub.com, Inc., All Rights Reserved.